NCR’s multi-functional restaurant POS Solution gives operators all the tools are needed to boost sales and increase the pace of service. Staff can use the POS solution to enter orders and payments, streamline food preparation and delivery, and improve operations and services. TCR Tyler installs the NCR Aloha suite for the quick service, fast casual, casual dining and fine dining restaurants and can be used on fixed POS terminals, built-for-purpose handheld devices and consumer mobile devices. Aloha is a feature full product capable of running any restaurant. Learn More about Aloha. For the best experience possible, TCR Tyler uses NCR Hardware. Catapult TS is equipped to process thousands of transactions in the most demanding retail environments while continuously feeding data to Catapult Web Office for real-time, precise business analytics and inventory management. Loyalty, promotions, memberships, electronic payments services, gift cards and coupons flow without hesitation ensuring customer throughput is not delayed. You will enjoy the savings in maintenance labor, improved price and scan accuracies, and automated transactions experience delivered by Catapult TS. Consumers will enjoy shopping in your store because of no hassle transactions and shorter lines due to fast throughput. Learn More about Catapult. 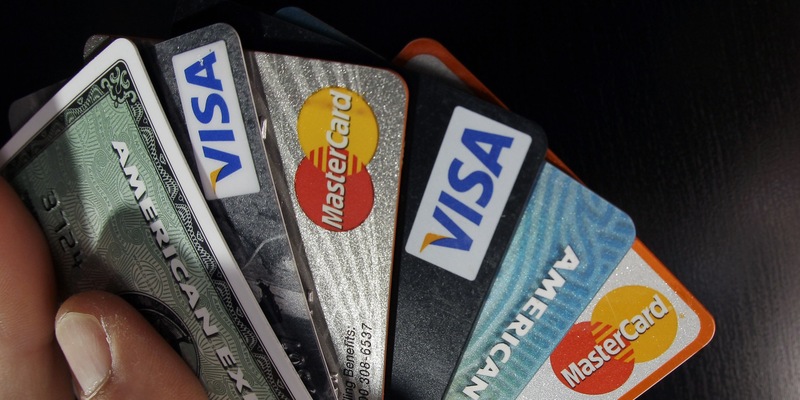 Credit card processing services are a necessity in every business. Finding the right processor and keeping up with the regulations and guidelines in order to use credit cards at your locations can be a pain. EMV and Chip-N-PIN don’t have to be a problem. TCR Tyler helps by aligning customers with the best processors and solutions to keep businesses current on the right solutions. For our retail customers, excepting Texas WIC is available to make customer’s experiences even better. Contact us to learn more.